While the current LRT system can best be described as a “suburban” system, the LRT Network Plan calls for a change in approach to an “urban” LRT system. It is designed to fit into neighbourhoods and promote development all while balancing mobility needs with traffic flow. 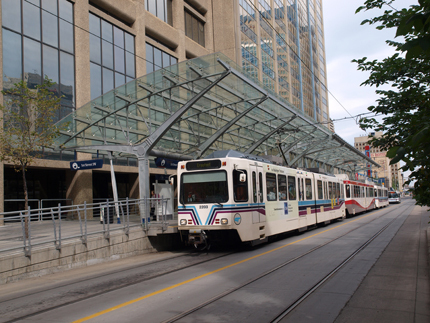 The urban approach improves connections between the LRT and city life. Edmonton's existing LRT uses high-floor technology. Most of the mechanical equipment is located at the bottom of the vehicle, requiring elevated passenger doors and raised platforms/stations. As the City expands its LRT system, some new lines will use low-floor technology. Most of the equipment is located on the roof, meaning that passengers can board at street level. 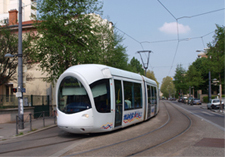 Low-floor technology is an industry standard for LRT systems worldwide. Find out how we're planning for future transportation needs.